This GoDaddy SSL review offers information on some GoDaddy history, GoDaddy products, and GoDaddy service. The focus is on GoDaddy Secure Sockets Layer (SSL) certificates, where we compare GoDaddy Certificates and review features of GoDaddy SSL. 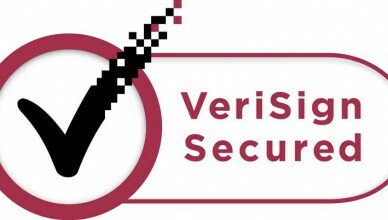 This VeriSign SSL Review offers information about Verisign, one of the largest producers of SSL certificates. If you are looking for a SSL certificate but not sure which is best for you read this article and learn what SSL certificates are available through Verisign. 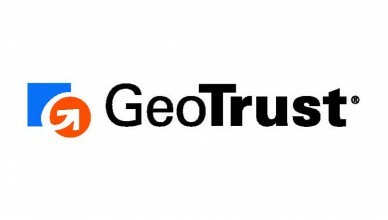 This GeoTrust SSL Review offers information on GeoTrust, one of the top SSL certificate providers. Find out about the many types of SSL certificates offered by GeoTrust, and learn which SSL certificate may be the best for your personal or business website. 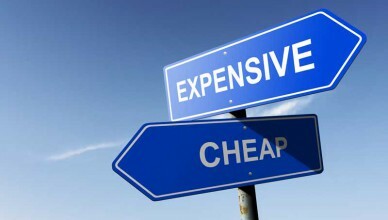 Cheap SSL certificates often provide plenty of security for eCommerce websites. 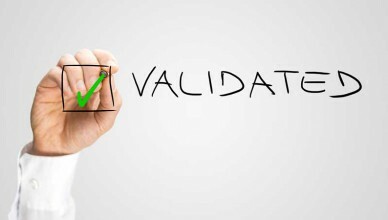 Whether you are looking for free SSL certificates, cheap SSL certificates, or other SSL certificate options (including extended validation EV certificates)this article will help you choose the right certificate for your needs. What is OCSP? This article explains what Online Certificate Status Protocol is, how it works, and how to use OCSP to validate digital SSL certificates. Find out why SSL certificates may be revoked and which browsers support OCSP.